We're taking DIY to the next level. 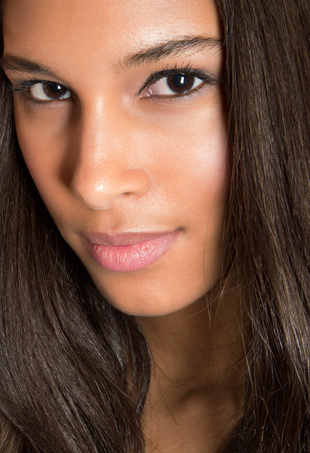 Perfect the art of makeup application with these easy tips and tricks. Karlie Kloss' stylist tells us how to recreate her effortless updo. From sleek and modern to messy and undone, we're recreating updos from the runways. From victory rolls to finger waves, the seven retro hair tutorials you don't want to miss. Take a cue from Cameron Diaz and let your lipstick double as blush. 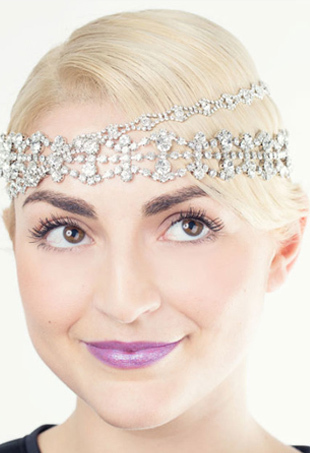 Holiday styling options for the short-haired among us. 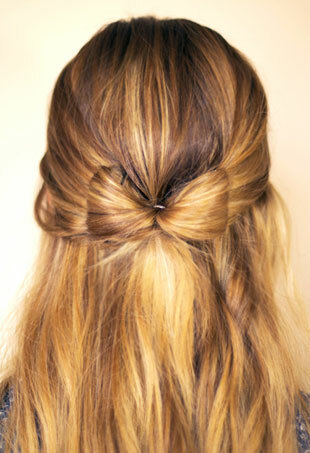 Holiday hair inspiration right this way. 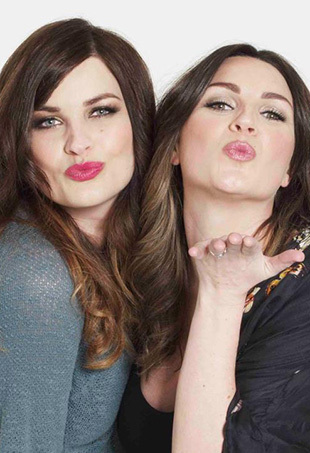 Pixiwoo beauty bloggers Sam and Nic Chapman show us how to create the most coveted (and tricky) makeup looks. If you are a lover of a bold, bright lip or wear lipstick on the regular, read on for our tips for making your lipstick, well, stick. How to nail sultry eye makeup like Beyoncé — with one eyeshadow palette. 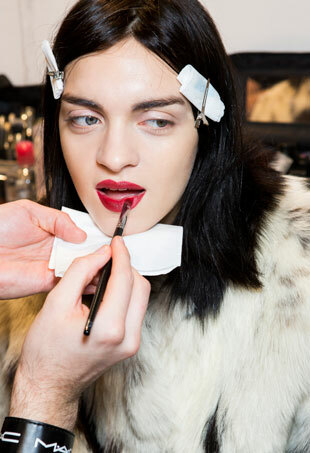 Bumble and bumble's Allen Wood gives us his expertise on taming the frizz and perfecting a silky blowout. Though a certain celebrity has made news lately for did-she-or-didn't-she fuller lips, here's how to plump your pout at home — no injections required. Keep your glow despite the cold. Staff writer Jihan Forbes shows off her fave fall look. CoverGirl ambassador Sam Fine serves up tips for perfecting smoky eyes. 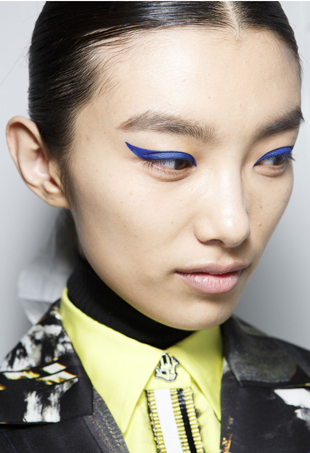 Here's how to nail the manicure seen at Prabal Gurung's Spring 2015 show now. 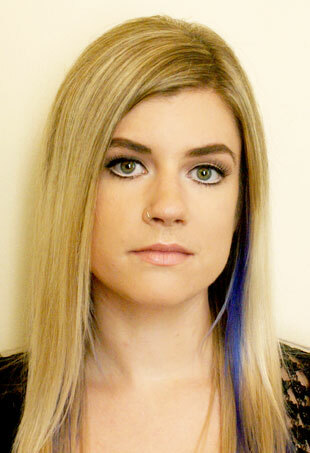 The team at GLAMSQUAD helped our social media manager get this Versace-inspired mod makeup look. 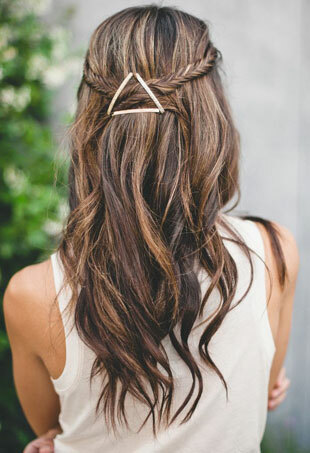 Bobby pins are the new hair tie. Using faux lashes isn't as hard you think.